Cinema Diverse: The Palm Springs LGBTQ Film Festival returns for its eleventh season, September 20 -23 in the Historic Camelot Theatres at the Palm Springs Cultural Center (PSCC) in Palm Springs, California. The festival also returns to the Mary Pickford Theatre in Cathedral City on September 28 & 29 for a Bonus Weekend of screenings. “This year's films include a great selection of shorts, features, and documentaries from literally all over the world,” said Michael C. Green, Executive Director of the Palm Springs Cultural Center. 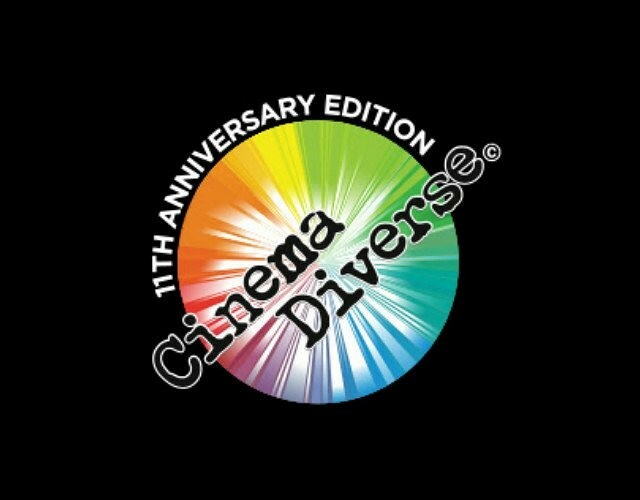 The complete schedule for Cinema Diverse is available at www.cinemadiverse.org. Tickets and passes are also available online, or at the PSCC box office starting Aug 31st. All Access Passes are available for $159 and include access to the Opening Night Screening, all regular festival screenings, and all bonus weekend screenings. Six Pack Passes are available for $74.50 and include six events of choicechoosing from the Opening Night Screening, all regular festival screenings, and all bonus weekend screenings. Individual Passes are available for $13.25 each.